For more than five decades, Maserati has drawn a line in the sand for the luxury sedan segment. And time after time, they’ve crossed it with the Maserati Ghibli. Sporty and elegant, refined and raw, the 2019 Ghibli redefines the borders. You’ll find three 2019 Maserati Ghibli models to choose from in the lineup, and each has its own persona. Discover the Ghibli trims when you visit your local Maserati dealer in Whippany, NJ, Maserati of Morris County. This completely unique luxury sedan is unlike anything out of Germany, North America, the UK, or Japan. 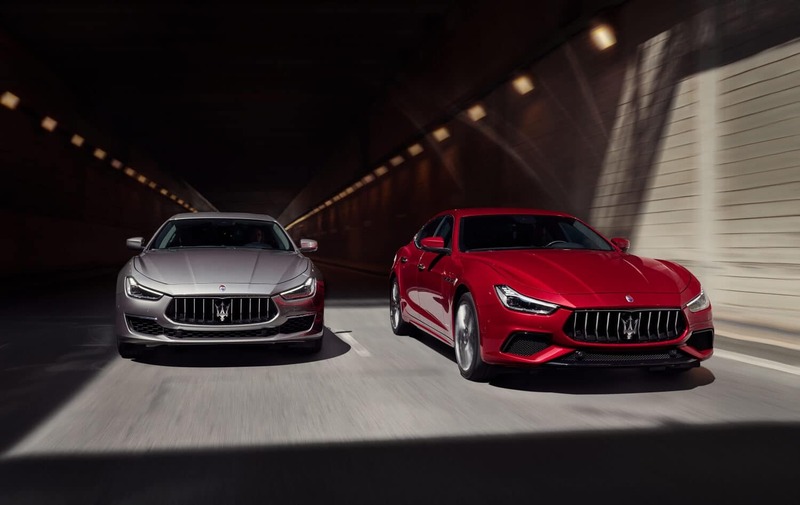 The 2019 Maserati Ghibli distinguishes itself far above the others with more power, more standard equipment, and a distinctly Maserati appearance. The rear-wheel-drive 2019 Maserati Ghibli packs a serious punch with 345 horsepower from its twin-turbocharged 3.0-liter V6 engine, built by Ferrari. Poised for attack on 19-inch Poseidone aluminum wheels and equipped with three driving modes, the Maserati Ghibli is as capable on the road and track as it looks. Its plethora of standard features include bi-Xenon headlamps, sunroof, heated front seats, rear view camera with park sensors front and rear, and blind spot alert. Its fully leather interior is complimented by an easy-to-control 8.4-inch Maserati Touch Control Plus with Navigation infotainment system. When performance is your focus, the 2019 Maserati Ghibli S is where you’ll set your sights. By and large, it’s equipped with the same features as the standard Ghibli, inside and out. But underneath…well, that’s a different story. The Ghibli S adds nearly 80 horsepower to the stable. Sprinting off the starting line, the 424-horsepower twin-turbo 3.0-liter V6 spools up quickly to achieve a 0-to-60 mph time of just 4.9 seconds. A third trim level, the 2019 Maserati Ghibli S Q4, utilizes the same performance aspects as the Ghibli S with one major difference: Q4 Intelligent All-Wheel Drive. Normal driving conditions send 100 percent of the torque to the rear wheels. But when conditions require advanced handling, Q4 AWD kicks in seamlessly. And with added traction, acceleration quickens to just 4.7 seconds and a top speed of 178 miles per hour. For all three trim levels, you can configure your luxury sedan with popular equipment packaged together. Focused on the luxurious touches, the Maserati Ghibli GranLusso includes distinctive features. Perforated premium leather upholstery with heated and ventilated front seats, a heated leather and wood steering wheel, and available heated rear seats are part of the package. Adaptive fill LED matrix headlamps with High Beam Assist are also included, as is a 10-speaker Harman Kardon premium sounds system. Speaking to the sports-centered buyers is the Ghibli GranSport variant. With this package, unique front and rear bumper fascia sans 20-inch Urano aluminum wheels are added. Skyhook performance suspension with electronic damping enhances its road behavior, further tamed by column-mounted paddle shifters. The GranSport also includes a 10-speaker Harman Kardon sound system and Adaptive full LED headlamps in its offerings. There are yet more features available to customize your 2019 Maserati Ghibli. 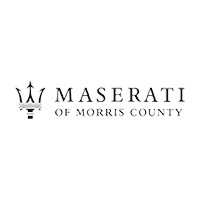 You can discover the Ghibli model that best suits your fancy when you visit Maserati of Morris County in Whippany, NJ.